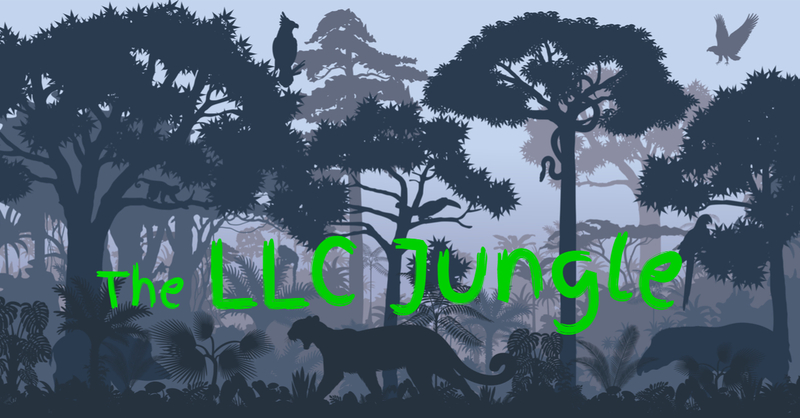 Thank you for your interest in The LLC Jungle blog. The information contained in this blog is for informational and educational purposes only, and is intended to provide interested parties with general information regarding legal issues. Nothing on this blog constitutes legal advice or creates an attorney-client relationship. This blog should not be used as a substitute for competent legal advice from a licensed attorney who represents you and who will review the specific facts of your case. Comments, feedback, and responses on this blog are not confidential. The opinions expressed in this blog are the opinions of the author only and may not reflect the opinions of the author’s law firm or other attorneys withing the firm. Due to the rapidly changing nature of the law, no representations are made as to the accuracy, completeness, or validity of any information contained in this blog. Further, no representations, express or implied, are made with respect to the materials and information provided on any third-party website that may be linked to this blog. Inclusion of a link on this blog to another blog or website does not imply recommendation, approval, or endorsement.